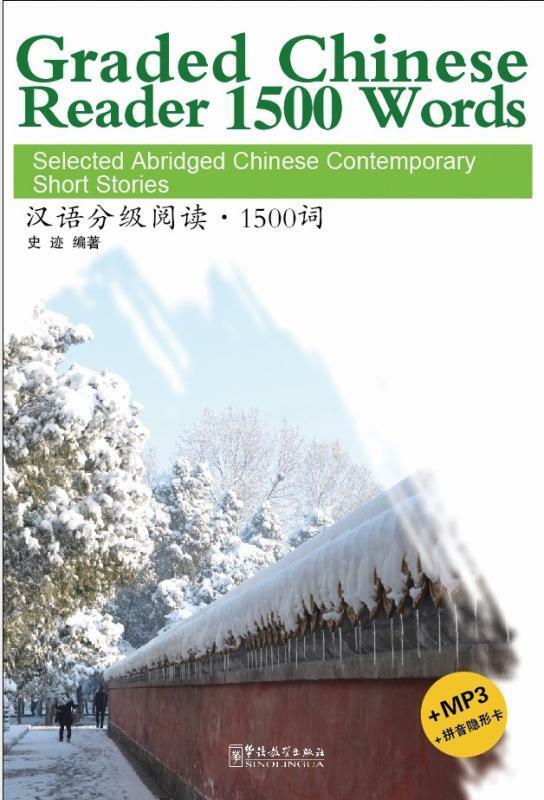 The series, Graded Chinese Reader, is made up of such simple reading materials that have been specifically designed for students of Chinese as a foreign language with the main purpose of helping them improve their reading comprehension. This series can be useful both inside and outside the classroom. 4. Pinyin is added to the complete text, English notes or sample sentences for difficult words and sentences are provided;The same side note may appear again in the following articles to facilitate readers who want to choose an article of interest from those offered . 6. Accompanied by original illustrations and a CD in MP3 format. The selling price is RM 49 with a total of 337 pages.